A trip to Knysna is not complete without a cruise on the pristine Knysna Lagoon, home to the world famous Knysna Heads and many species of bird and marine life. 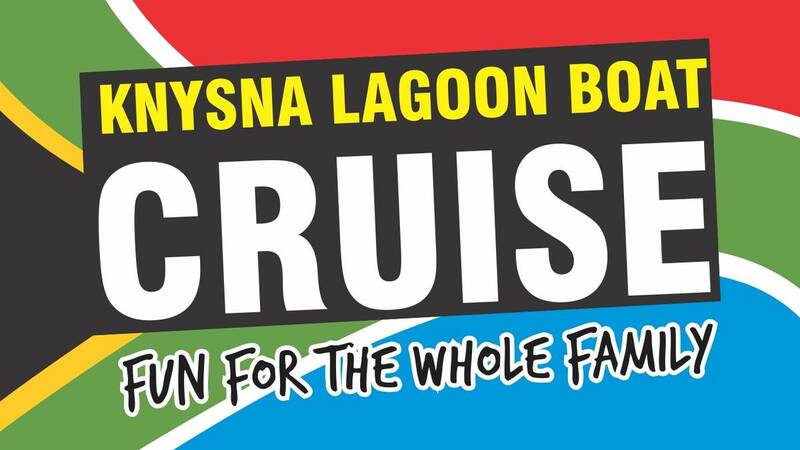 Join us onboard the “Oyster Boat” for a memorable, leisurely 75 minute long cruise to the famous Knysna Heads and back. Sit back and relax, enjoy the feeling of our African sun on your face, the wind in your hair, while viewing Knysna from a unique vantage. Enjoy hearing all about one of SA’s favourite coastal towns, Knysna, from a local, homegrown perspective! Cruises depart daily from the jetty in front of Sirocco Restaurant, Thesen Island. Please remember your camera, sunblock, sunhat and wind breaker (just in case!). Drinks and snacks are not provided on this cruise, but guests are welcome to purchase drinks from the restaurant and bring them onboard. 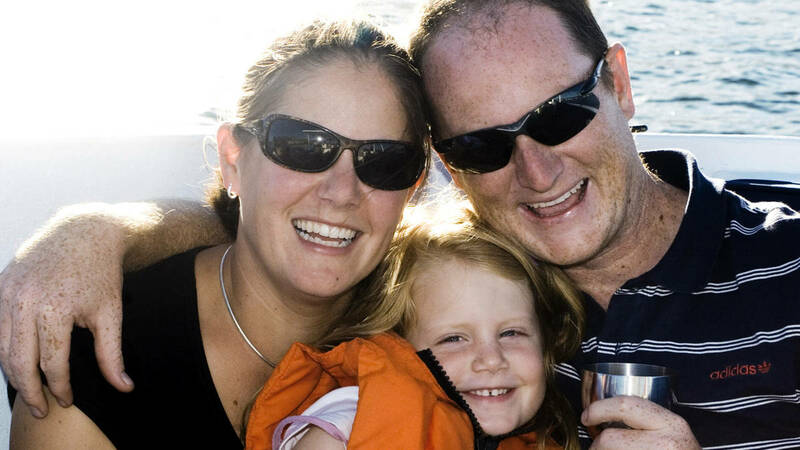 And remember – our boat is perfect for families and children of all ages are welcome. WhenSeven days a week 365 days a year, all tours are weather depending though. Things to BringSunblock, camera, binoculars for the avid nature lovers. Guests or SpectatorsNo spectators allowed. Spectators are welcome to wait at the shore until the guests return. InclusionsBoat cruise on the Knysna Lagoon and a qualified skipper to guide your eco tour. ExclusionsDrinks and snacks are not provided on this cruise, but guests are welcome to purchase drinks and bring them onboard.